Get the software that best fits your requirements without all the hassle. For more than 25 years, the author has saved companies – of every type and size, around the globe – time and money selecting software with our RFP templates. Free! With your purchase, receive an onboarding call from one of the author's experts to help you get the most value out of your RFP Template. Details will be included in the email you receive along with your purchased item. 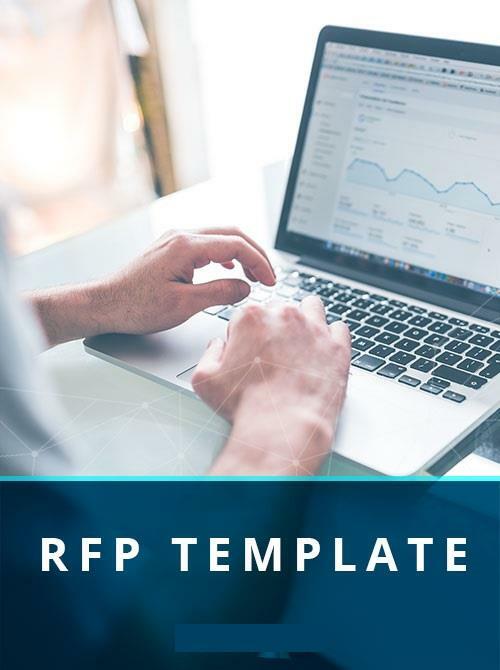 Once you've finished your review and prioritization of the list of features and modified the template to reflect your organization's particular requirements, you'll have a detailed RFP or RFI document that is ready to share with vendors of CC&B solutions. Customer Care and Billing (CC&B) RFP Template then makes it easy to review and compare the responses you'll receive from vendors you contact - both objectively and thoroughly. The template makes it easy to grasp how closely each proposal matches your specified requirements. Customer Care and Billing (CC&B) RFI Template also serves as a guide and knowledge base throughout your entire software evaluation project. It can also act as a checklist to monitor software implementation.